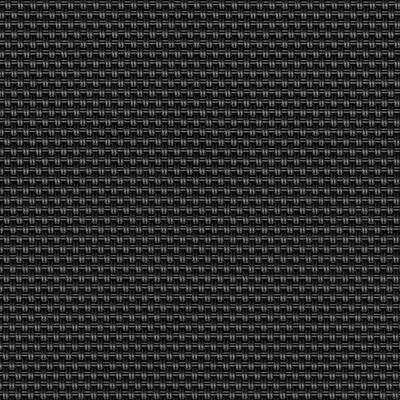 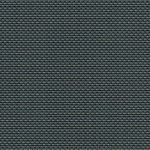 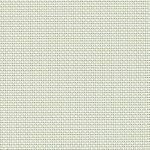 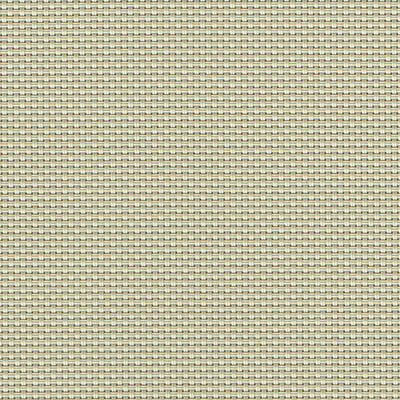 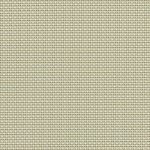 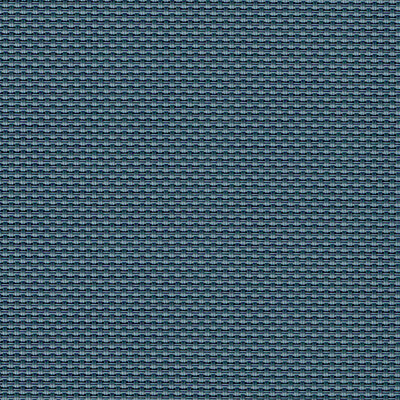 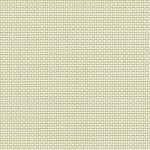 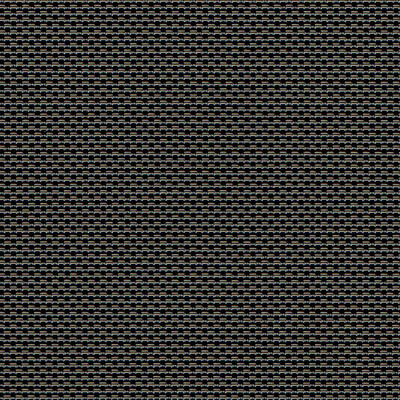 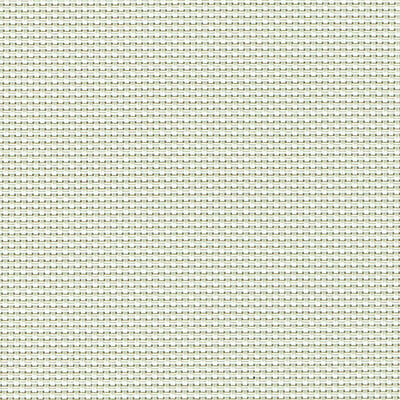 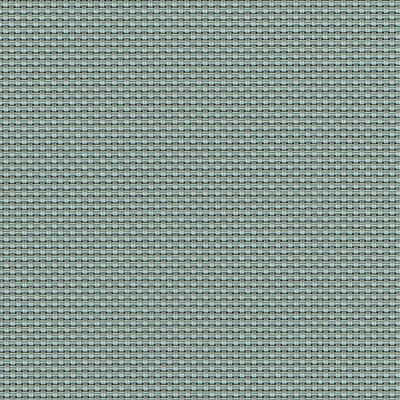 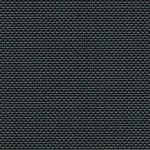 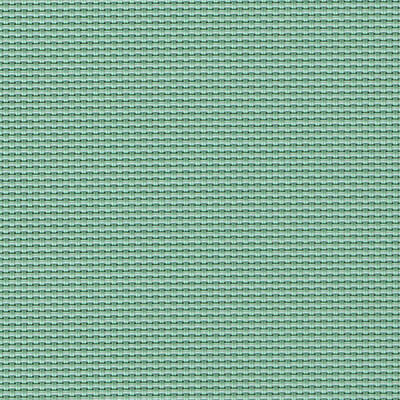 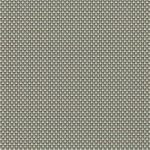 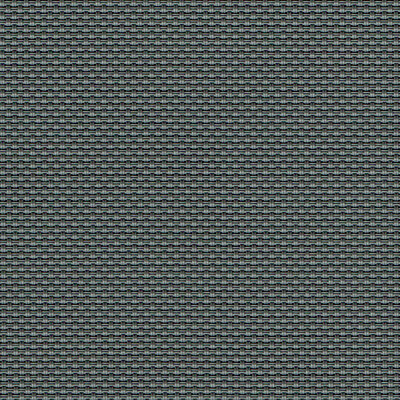 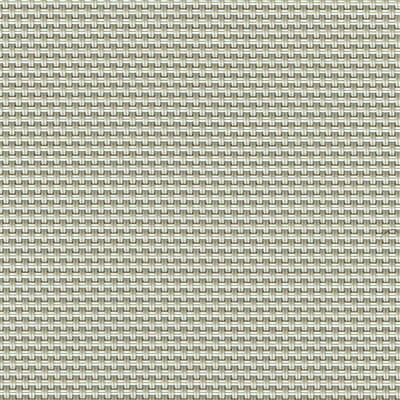 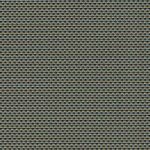 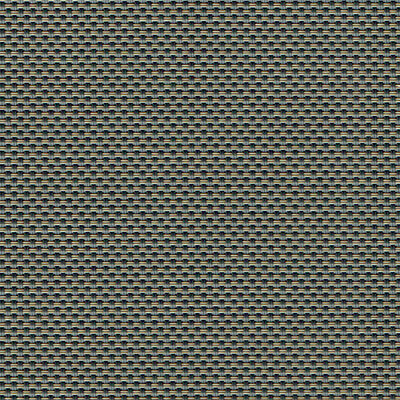 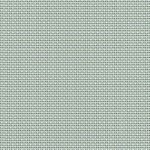 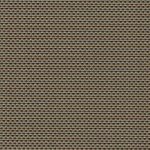 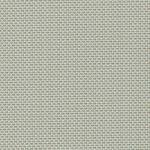 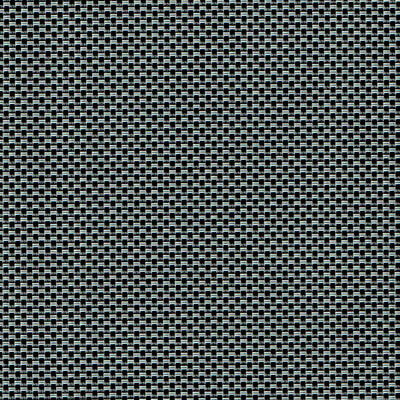 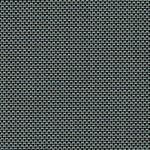 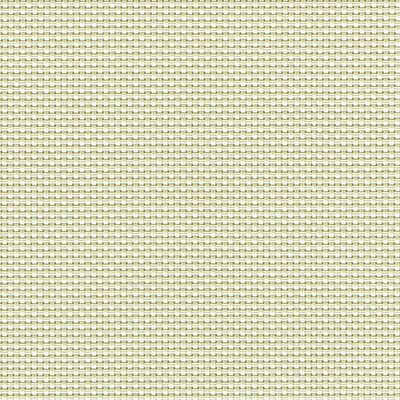 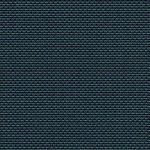 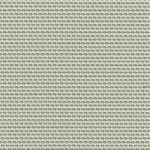 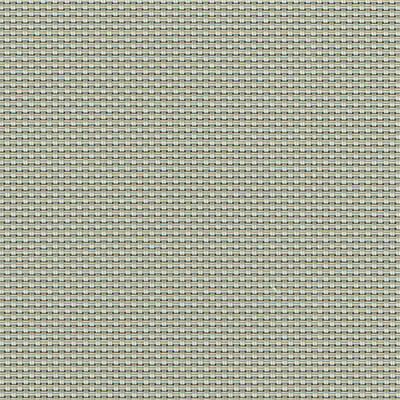 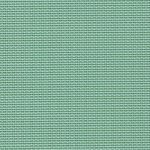 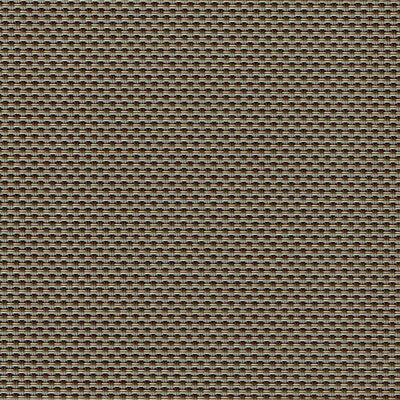 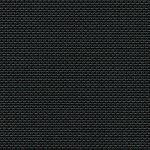 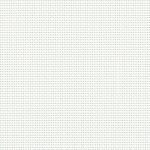 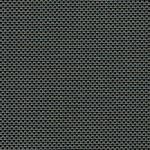 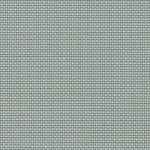 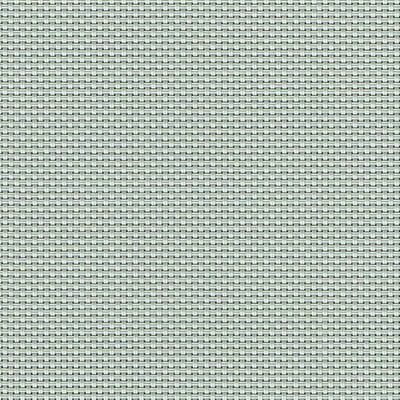 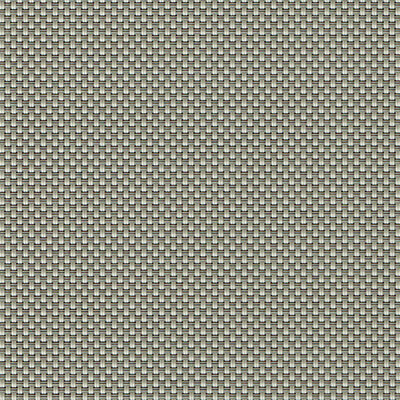 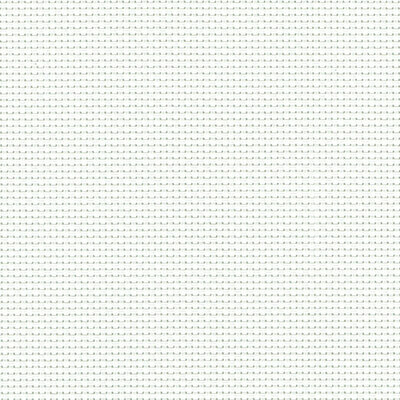 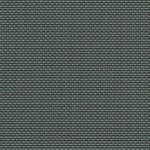 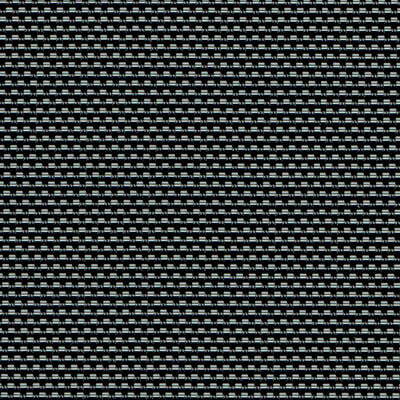 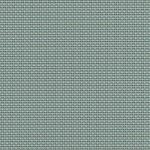 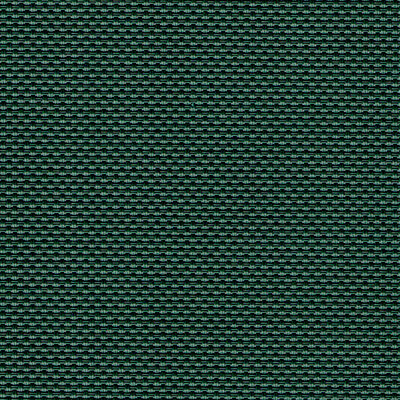 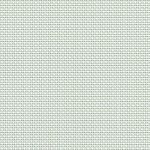 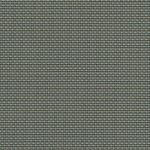 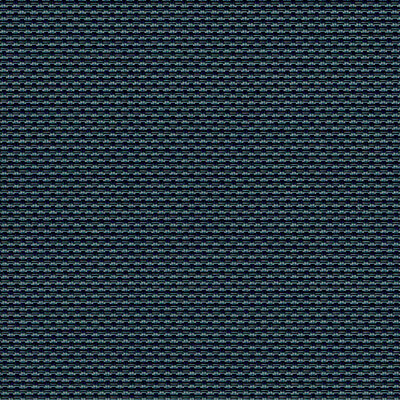 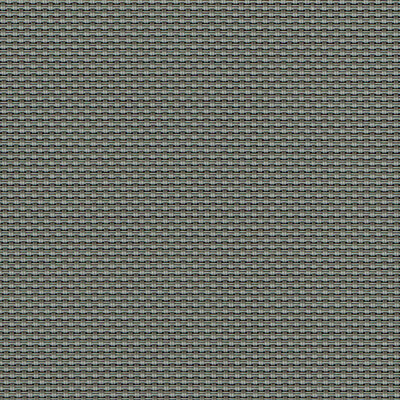 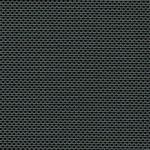 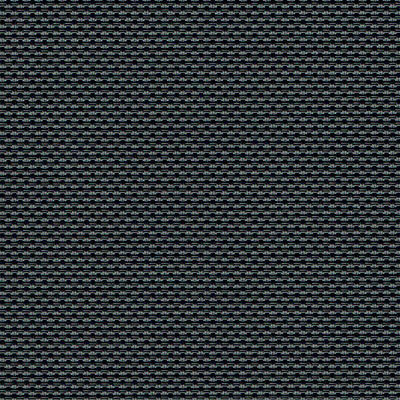 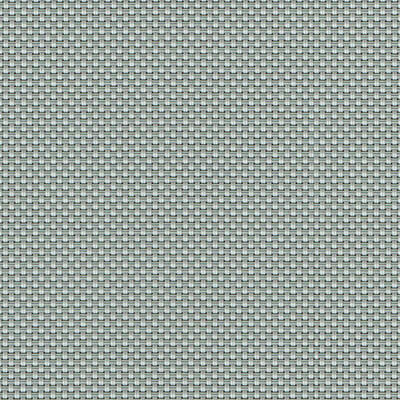 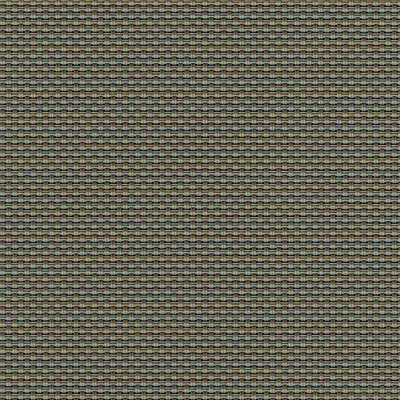 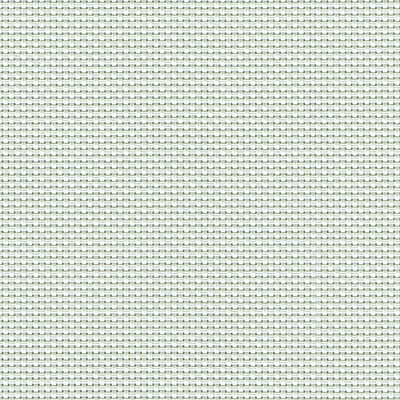 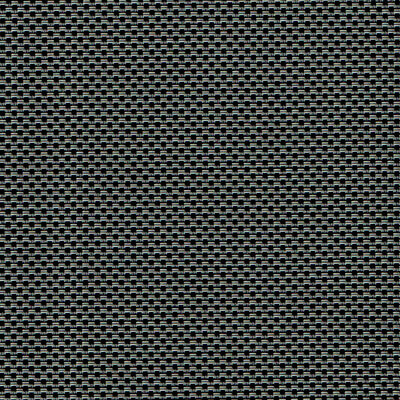 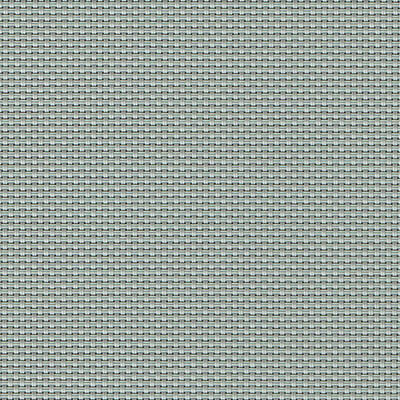 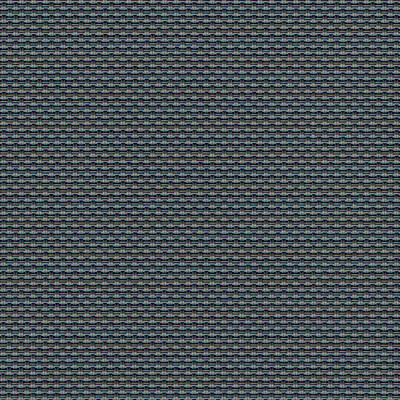 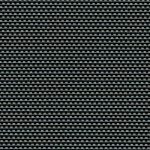 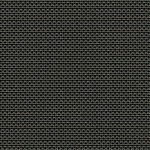 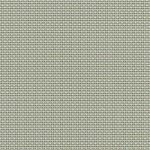 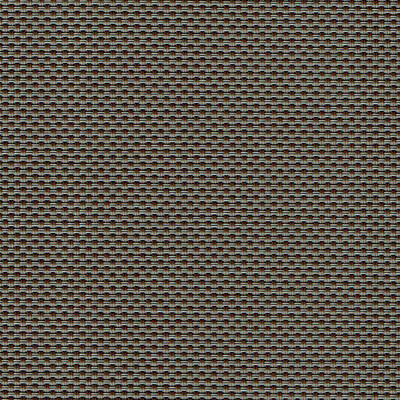 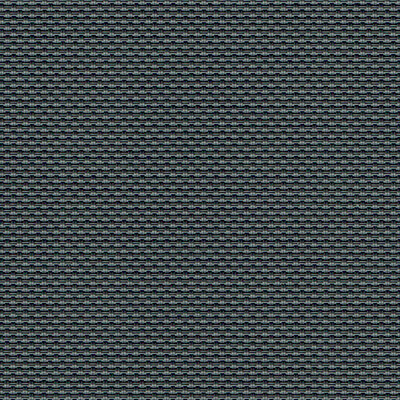 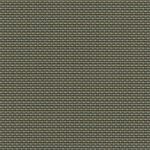 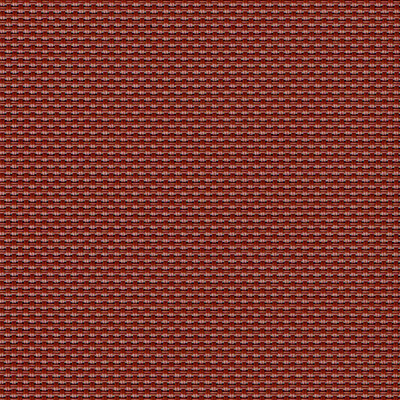 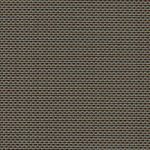 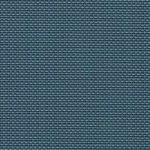 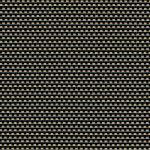 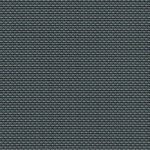 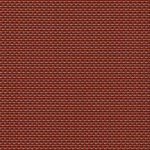 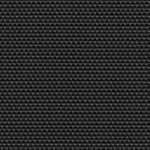 Vistaweave 95 is a versatile woven mesh designed for blinds, awnings and general outdoor applications. 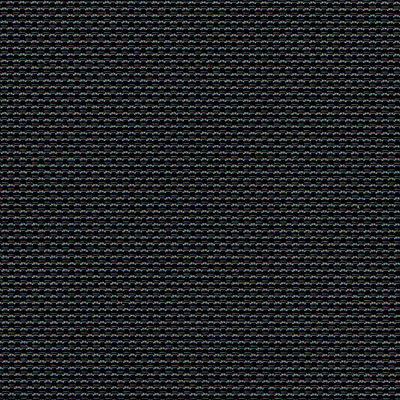 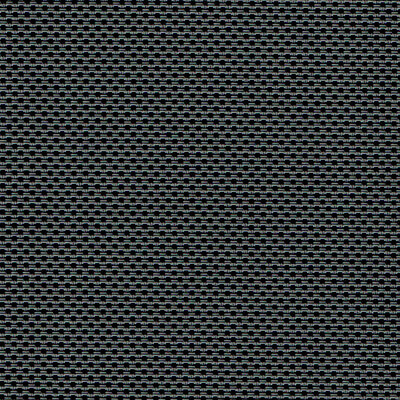 The unique weave combines a functional solution for solar protection with a stylish textured appearance. 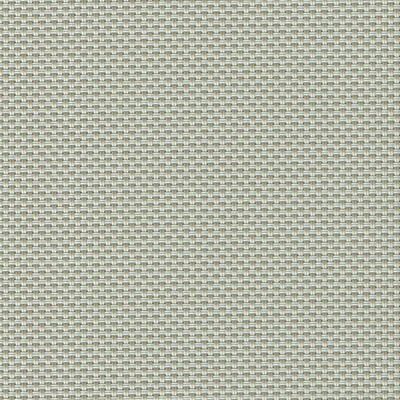 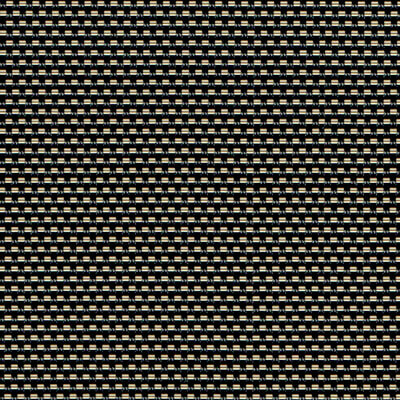 Designed for Australian conditions, Vistaweave 95 will create privacy from the outside without compromising the visual aspect.